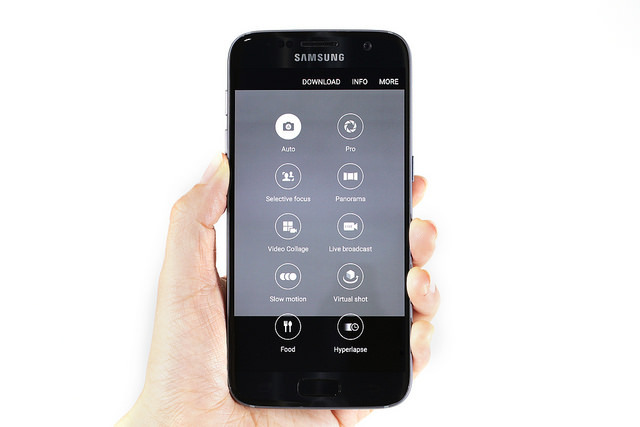 Galaxy S7 and Galaxy S7 edge users are already enjoying this. We got the chance to test how powerful the camera is during Samsung Local Unpacked. The secret is not the pixel count, it's more on sensor and the Dual Pixel Technology. Read on to know more about Dual Pixel Technology through the official Press Release below. 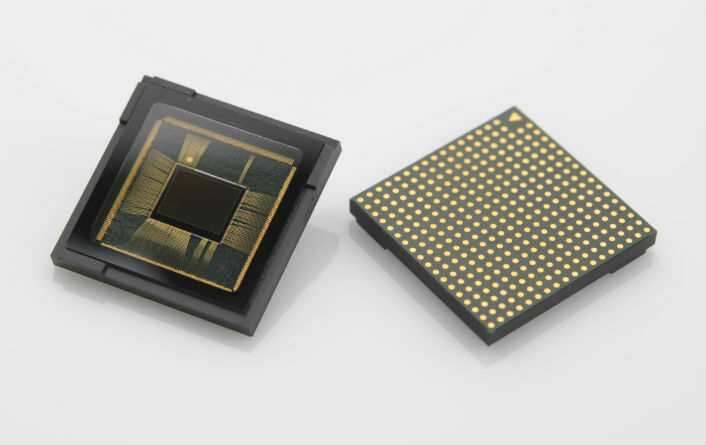 Samsung Electronics, a world leader in advanced semiconductor technology, announced its newest 12 megapixel (MP) image sensor for smartphones, which will elevate the quality of mobile phone pictures. Already in mass production, this 1.4μm-pixel-based image sensor is equipped with Dual Pixel technology that has been reserved for DSLR cameras. The technology enables rapid auto-focus for fast photo shooting while producing premium image quality on mobile devices, even in low light situations. Samsung’s new image sensor with Dual Pixel technology employs two photodiodes located on the left and right halves of a pixel, while a conventional image sensor dedicates less than five percent of its pixels, with one photodiode each that converts light particles into measurable photocurrent for phase detection. As each and every pixel of the Dual Pixel image sensor is capable of detecting phase differences of perceived light, significantly faster auto-focus has become possible. With such groundbreaking improvements, the image sensor ensures clear and sharp images especially for moving objects even in poor lighting conditions. The image sensor has also adopted Samsung’s ISOCELL technology, which isolates the photodiodes in each pixel with a physical wall to further reduce color cross talk, maximizing the image sensor’s performance. For top-of-the-line performance while keeping the size to a minimum, the new image sensor is built with cutting-edge chip-stacking technology. The Dual Pixel image sensor stacks a 65 nanometer (nm) sensor and 28nm logic chip together to deliver outstanding photo-taking experiences in today’s sleek smartphones.